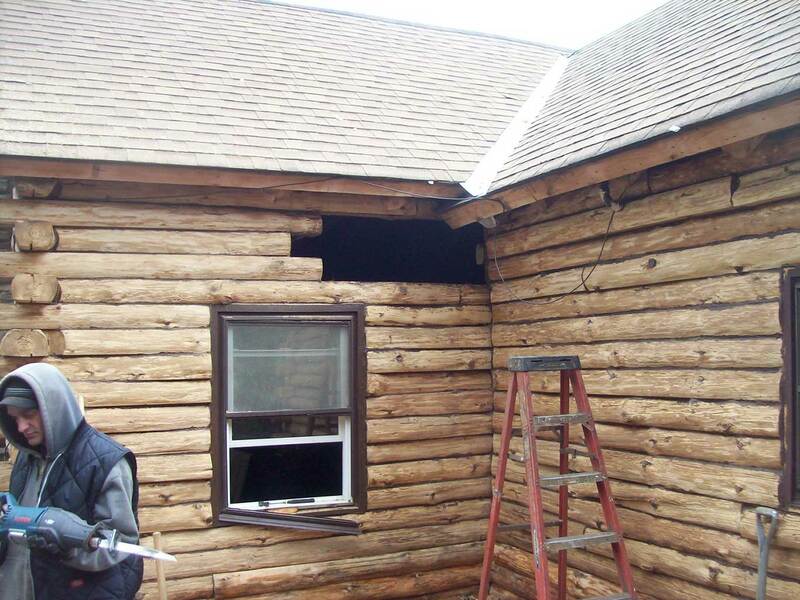 Unfortunately at times log home need repair. 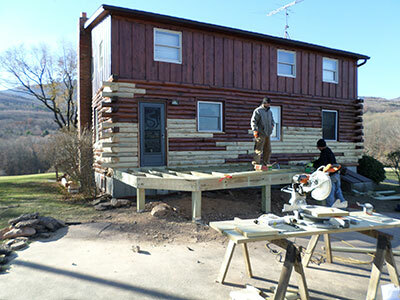 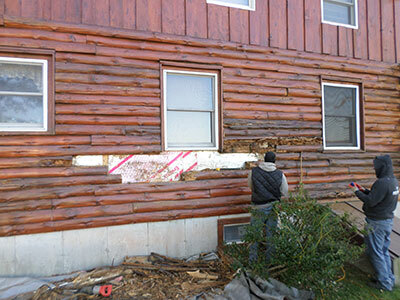 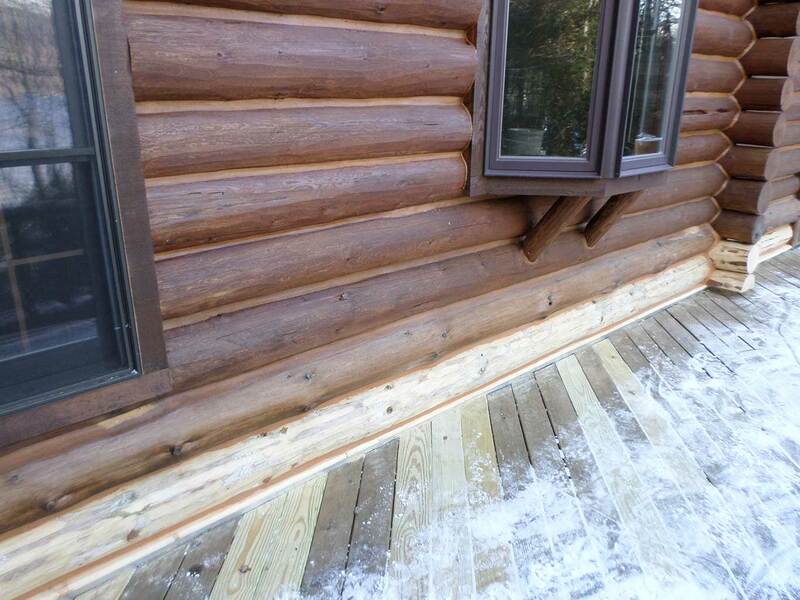 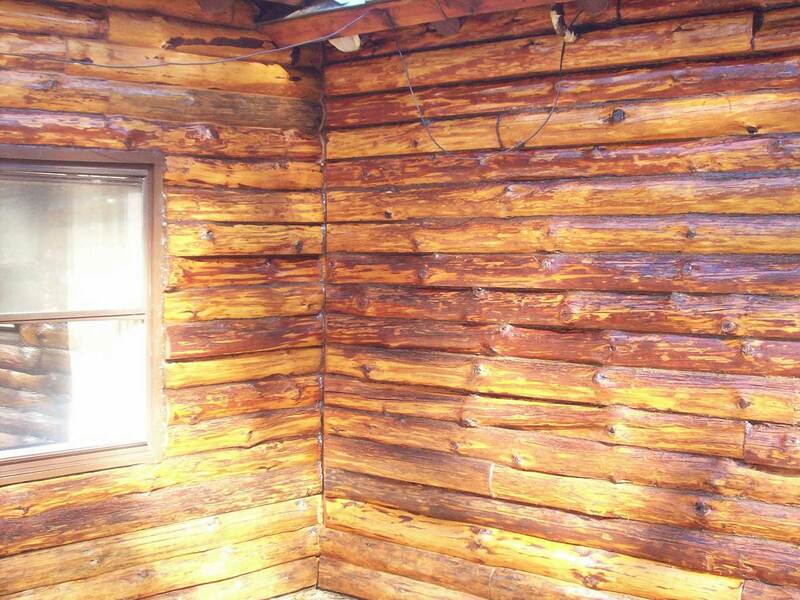 Often mother nature can have some harsh effects on a log home causing logs to rot. 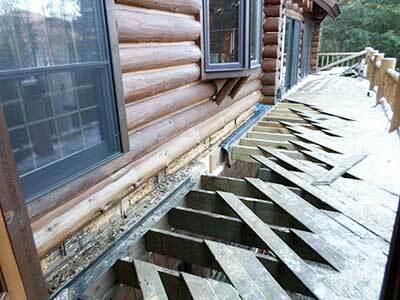 Using a variety of techniques we can repair any damage to your logs. 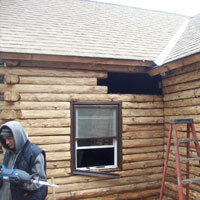 Often older log homes succumb to the weather and have rotted logs. There is a right way to address this. 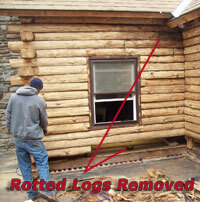 This would mean cutting away the rotted portion of the log and replacing it. 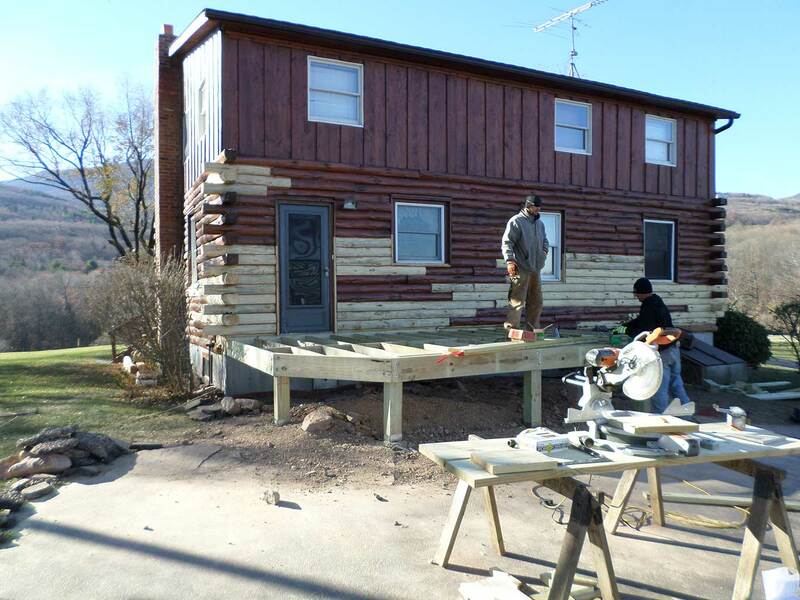 This can be done 1 of 2 ways. 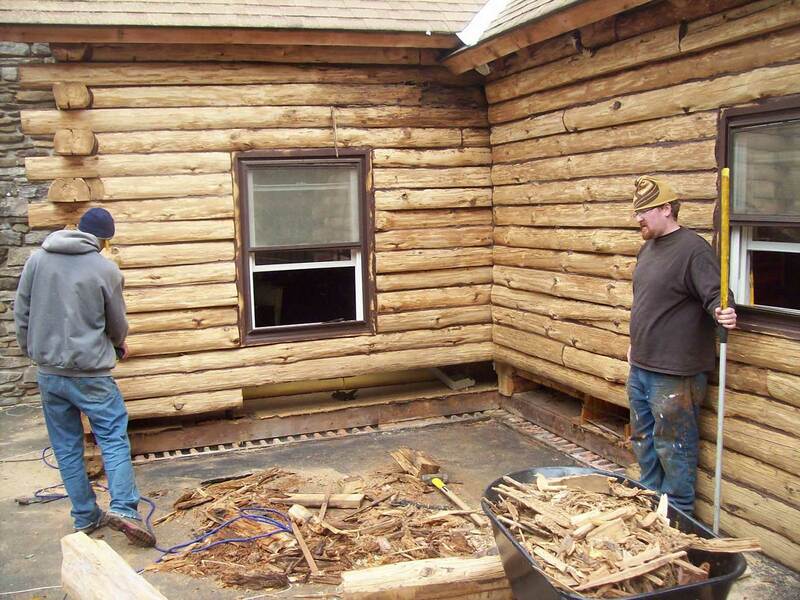 We either remove what is left of the rotted log and replace it completely or we remove enough of the rot from the outside so as not to reduce the structural support and attach a ½ log to the outside taking care to match species, mfr, cut and cambia. 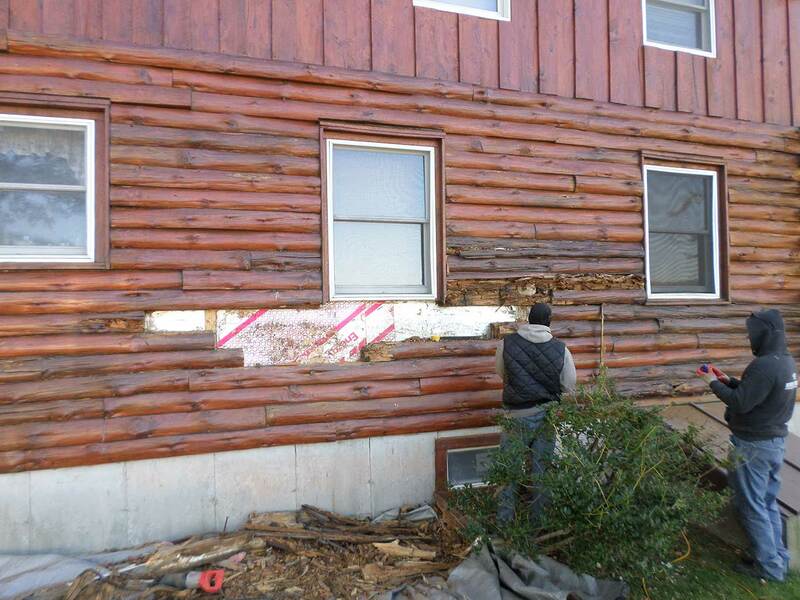 This is known as refacing. We then chink or caulk the joints. 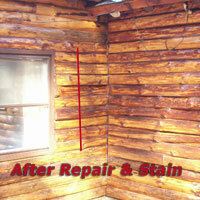 When completed properly, to the untrained eye, there is no discernable difference.